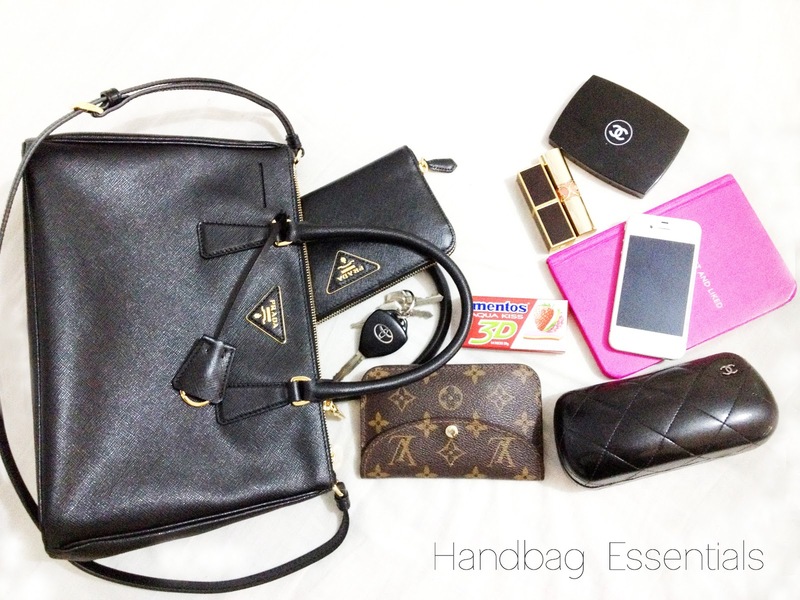 mai mode: What's in my Bag? The classic, What's in my Bag post. I'm obsessed over the Prada Saffiano Tote. These are generally the items I like to carry around.